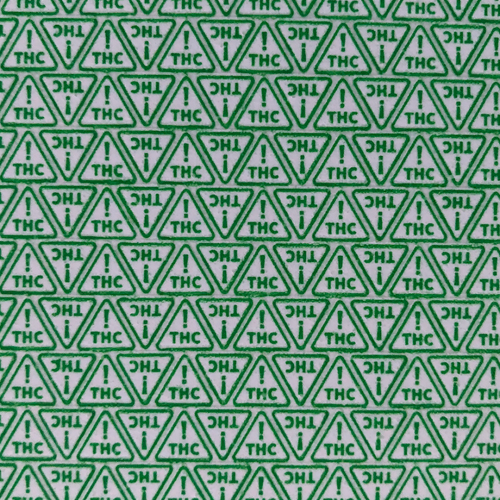 Cannacals™ High Heat Transfer Sheets are images printed on acetate sheets, using color only. 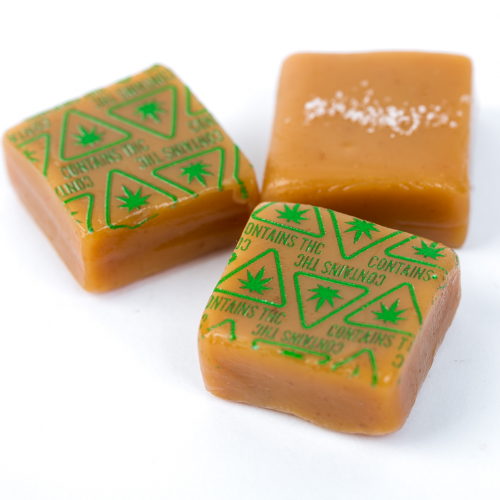 Cocoa butter is not used in this product, extending the shelf life and making it easy to ship, store and handle. These sheets are designed for high heat food items like toffees, caramels, gummies and hard candies. 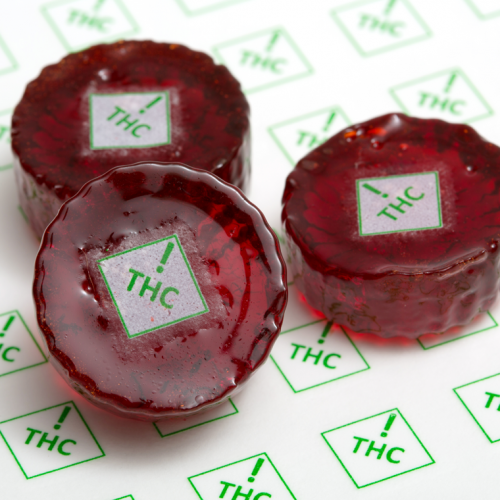 Our High Heat Transfers can even be used with baked goods. They can withstand heat up to 400 degrees. 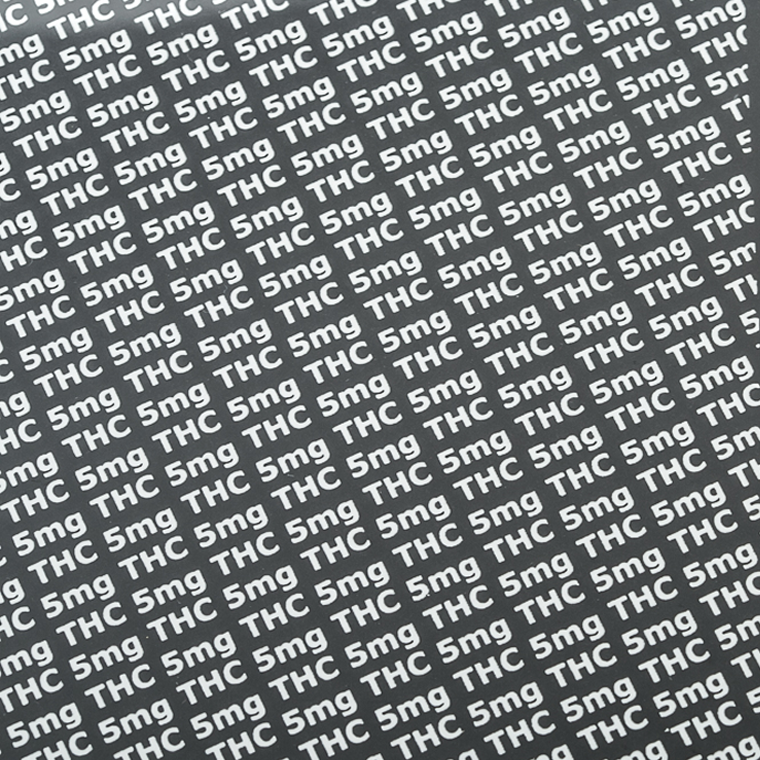 Cannacals™ High Heat Transfer Sheets are easy to handle. Simply pour hot mixture over the patterned transfer sheet, let dry and peel away the acetate sheet. The image is high quality and clear on the finished product. Made in the USA and Orthodox Union Kosher Certified.